The British writer will announce what "Pottermore.com" is all about on June 23. Harry Potter fans, take a deep breath-- J.K. Rowling is about to unveil something big. The author and creator of the Harry Potter franchise launched Pottermore.com, a website with the text "Pottermore, Coming soon" and a link to a countdown clock on YouTube to "J.K Rowling's announcement." The animation, decorated with owls and a purple sky, counts down to June 23rd. A Twitter account, @Pottermore, has also been set up, the Guardian reports. It already had nearly 40,000 followers on Thursday afternoon. "Looks like the owls are getting ready to deliver some exciting news," reads one tweet. The site was first publicized as the end destination in online scavenger hunt, spanning 10 Harry Potter fansites on Wednesday. The cast of "Harry Potter and the Deathly Hallows: Part 1" talks about the DVD and Blu-ray, which is available now. 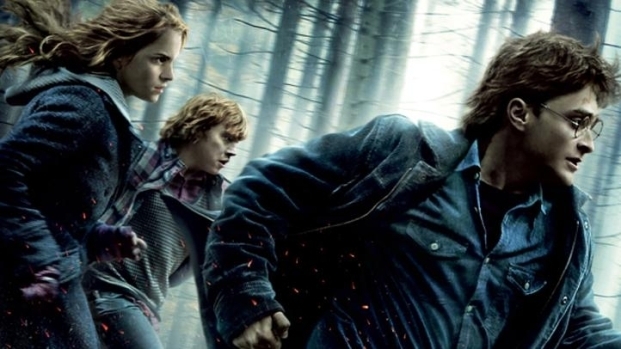 J.K. Rowling has already completed her 7-book series in 2007 and the final installment of the movie series is set to be released in about a month. What else could be in store the the franchise? 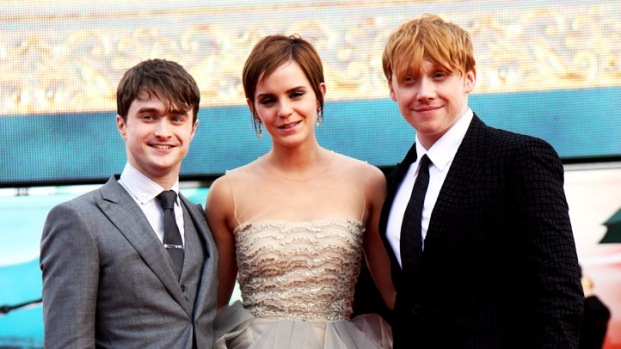 On her website, the British writer said it is "highly unlikely" she'd write more Harry Potter novels. But fans speculate "Pottermore" may be an encyclopedia of Harry Potter's magical world. "I've got enough story for seven books and I never planned to carry the story beyond the end of book seven," she wrote, according to The Guardian. "I might do an eighth book for charity a kind of encyclopedia of the world so that I could use all the extra material that's not in the books… we'll see!"